Will We Experience Another Toy Craze with Tickle Me Elmo? In 1996, Tyco’s Tickle Me Elmo caused a massive holiday toy craze. Elmo giggled when your child tickled it. And it giggled some more if they tickled it some more. Now 21 years later, Playskool is bringing back Tickle Me Elmo in 2017! 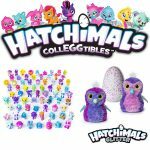 It raises two questions: What made it such a hot toy that eventually led to a toy craze? And could the new Tickle Me Elmo lead to a second toy craze? What made the original Elmo toy such a monumental hit? According to a Tyco executive, when you played with it for the first time, it brought smiles to children and had that magical feeling of surprise. Surprisingly, the original Tickle Me Elmo was not an instant hit. Sales were good but not great. When Tickle Me Elmo was featured on the Rosie O’Donnell show it started to take off. It began being featured on other major talks shows like the Today Show. Retailers began selling out and Tickle Me Elmo eventually became vital to one’s existence – even if they had no idea what it was or does. 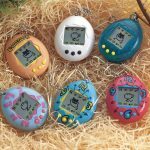 Prices for the $30 toy soared sometimes upwards of $1,000 due to scalpers. Utter madness ensued – there were reported fights, tramplings, and mothers chasing delivery trucks. 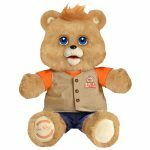 The toy went down in history as becoming one of the biggest holiday toy crazes and parents went to great lengths to get their hands on one of the hottest toys of the holiday season. The original Tickle Me Elmo made its debut 21 years ago. The new Elmo brings backs so many wonderful memories. So what’s new with the new Elmo? Elmo is even more interactive than ever before. When kids tickle the new Elmo’s feet or tummy, Elmo giggles and then laughs intensely. Tickle him enough and he’ll laugh so hard that his whole body shakes that he can barely catch his breath! It is so simple but it’s hard to resist not laughing along. 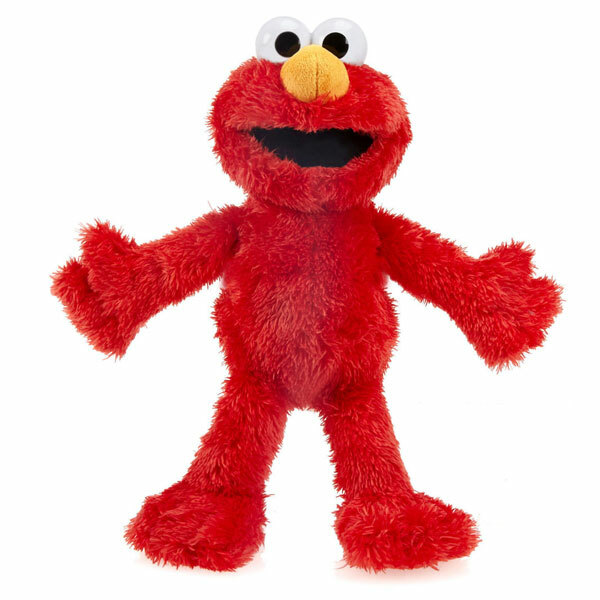 Further, Elmo is now lighter and softer, making him super huggable and easy for little ones to hold in their arms. What’s fantastic is that they’ve eliminated all those mechanical noises you would hear with the original ones. The new 2017 edition of Tickle Me Elmo will be on store shelves this Fall 2017 for an estimated retail price of $30. Elmo is suitable for children 18 months – 4 years old. Many kids loved the original Tickle Me Elmo and now a new generation of kids can experience that same magic all over again with a new and improved Elmo. 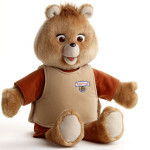 Tickle Me Elmo will also face fierce competition from the revival of a new Teddy Ruxpin. Could history repeat itself with another Tickle Me Elmo toy craze? Well, it is quite possible. We’ll have to wait and see how it does and whether retailers can keep enough in stock and whether scalpers ignite demand. There’s one thing for certain – doctors say laughter is the best medicine and Elmo certainly makes you feel good.